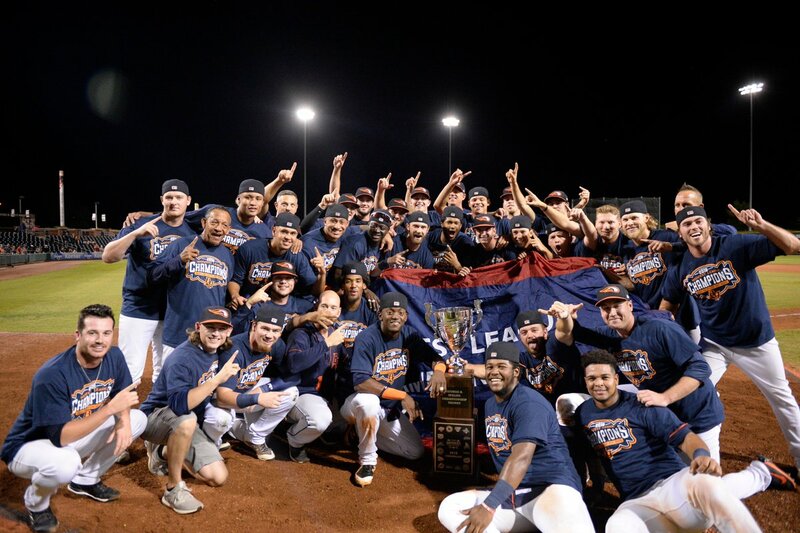 Two weeks after winning their first Midwest League championship title, the Bowling Green Hot Rods have a new owner. On Tuesday the Hot Rods announced the team has been sold to BG SKY, LLC, which is solely owned by businessman Jack Blackstock. The sale was completed Monday afternoon after receiving final approval from the MLB commissioner’s office. Though taking over as sole owner of the team, Blackstock is no stranger to the Hot Rods, having been an investor in the team for the past five years. As part of the purchase agreement, BG SKY, LLC has agreed to a lease of Bowling Green Ballpark with the Bowling Green Downtown Economic Authority. A key part of the deal is for the Hot Rods to remain in Bowling Green as an anchor to the downtown area. The term of the lease runs until 2030, with potential extensions available. “We are working on enhancements to make the fan experience that much more fun next year. I look forward to sharing the details of these efforts very soon,” Blackstock said. The enhancements will include a new playing surface to be installed this month. This entry was posted in 2018 Playoffs, Bowling Green Hot Rods, Midwest League. Bookmark the permalink.